A tourist visa costs US$30 and is valid for 30 days. One passport-sized photograph is also required. 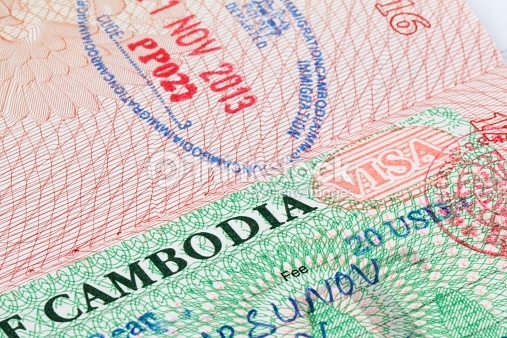 You can apply On-arrival Visa for Cambodia and Vietnam before you go, make your trip hassle-free.